It’s our people that make the difference. Garcia Insurance strives to provide our customers with insurance products with maximum value and accounts that are maintained with superior service. Joe Garcia is proud of the legacy he inherited from his namesake father. The family-run Garcia Insurance Company was founded over 60 years ago and has grown to be one of the Coachella Valley’s largest independent insurance agencies. After graduating from UCLA, Joe joined the family business. He has over thirty-five year’s experience in the insurance industry with the last twenty-three years as President of Garcia Insurance. 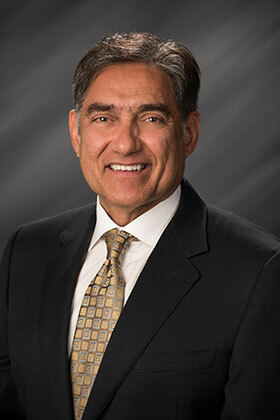 Joe has served on the advisory boards of First Community Bank, Canyon National Bank, Desert Contractor’s Association, and the Rotary Club. He is also involved in professional groups like the Desert Estate Planning Council, the Accountants and Hospitality Association, and the Building Industry Association. 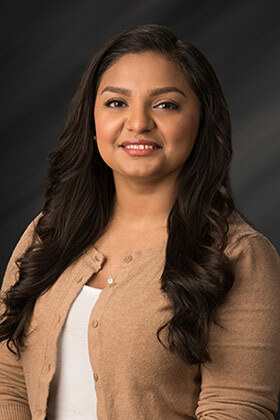 Quetha is the manager of Garcia Insurance commercial lines department and has been with the agency for over 10 years. She has over 15 years of experience in the insurance industry. Her expertise is commercial lines and workers compensation. Marilyn is the personal lines manager at Garcia Insurance. She has been with the agency for more than twenty five years handling the personal lines department. 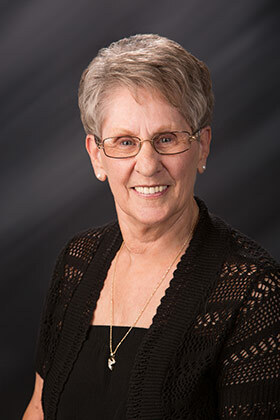 Marilyn has more than 35 years of experience in the personal insurance lines which consists of home, auto and umbrella package policies. Bria leads the very important employee benefits department at the agency, which includes large and small group medical insurance. She heads on the sales and marketing department. 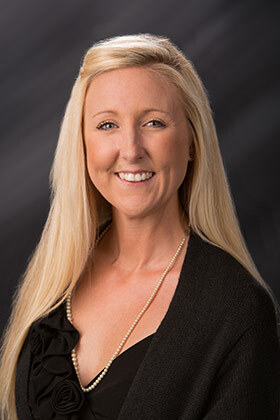 Bria has many years of experience in the insurance industry.